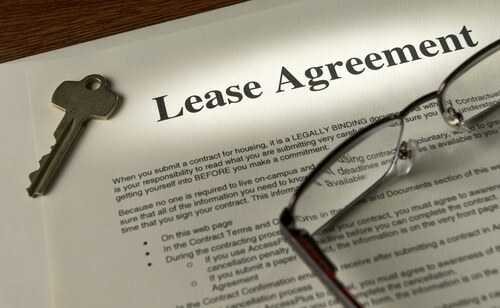 In most commercial situations, the courts will uphold the lease, even when it is unfair and/or unreasonable. The general “automatic” or implied protections found in residential tenancies simply do not exist in these situations. Our office has a thorough understanding of commercial landlord/tenant law. We having drafted, reviewed and negotiated a multitude of these leases to provide our clients with the best protections possible based on their needs. We have also successfully brought and defended many actions on behalf of landlords and tenants in connection with disputes relating to their leases. When your business is at stake, call us for legal advice before taking action with a lease matter. If you get important papers such as eviction papers, estoppel certificates, notices to cure lease conditions, notices for breach of lease, improper CAM charges, any letters of demand or foreclosure legal assistance you must act timely or risk losing of valuable rights or even your entire business. Learn more about how we can help you. Give us a call for a case evaluation. Servicing Queens, New York as well as Nassau County, Thomas Weiss & Associates can handle your commercial disputes.